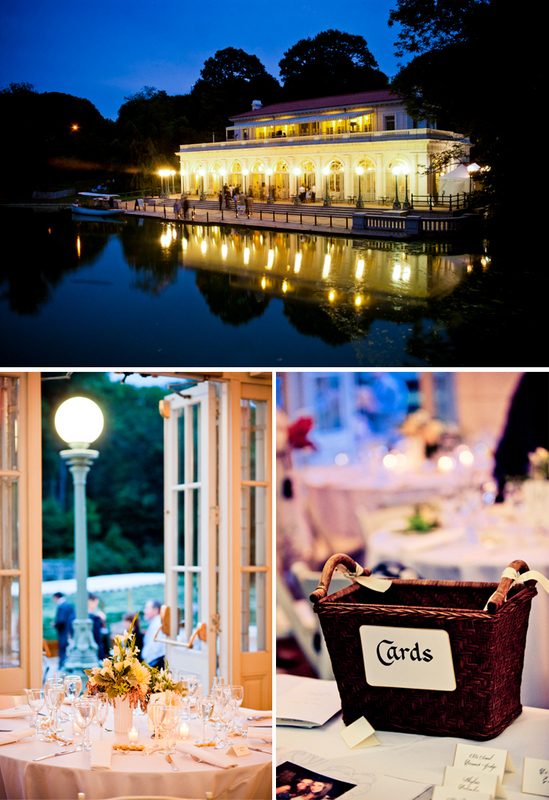 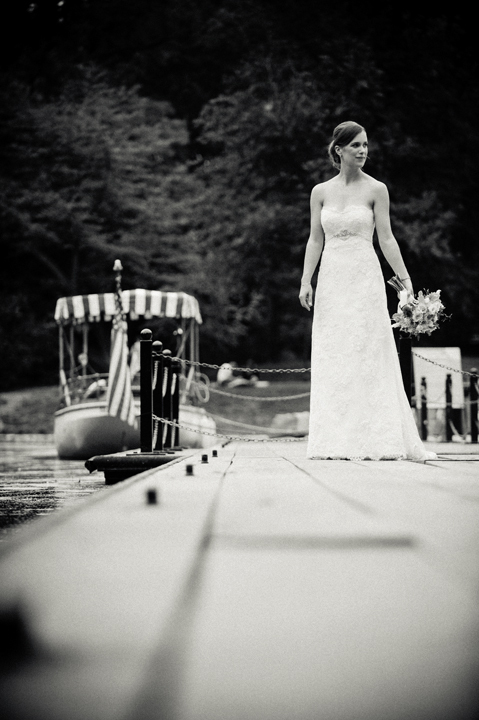 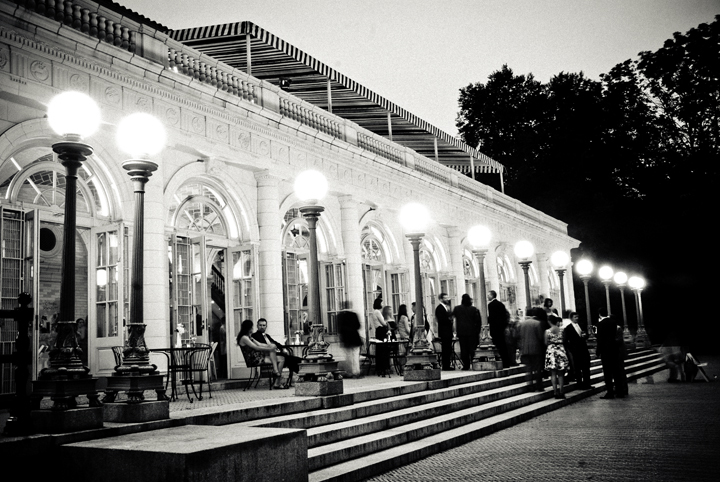 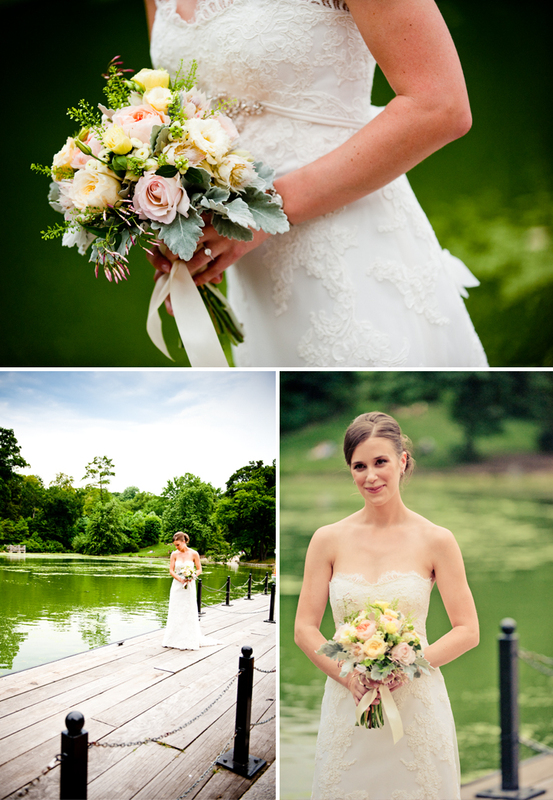 Maria & Peter had a beautifully simple & elegant wedding at the Boathouse in Prospect Park. 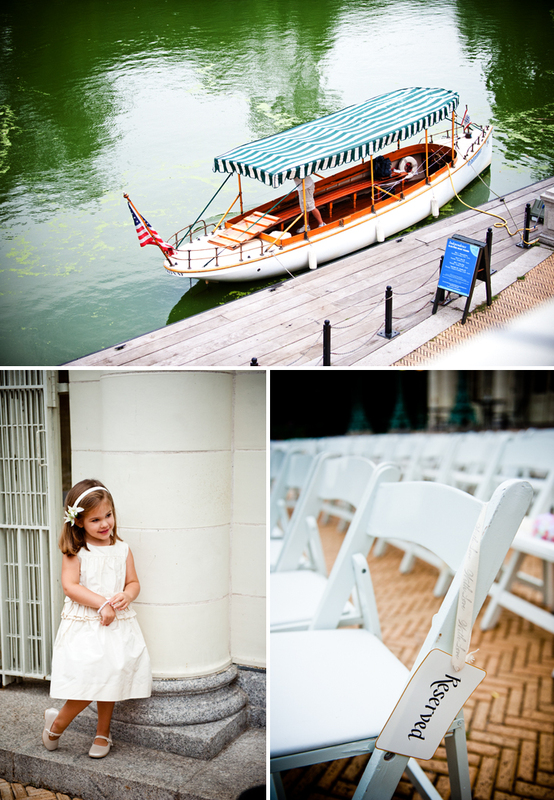 This venue was the perfect setting providing a gorgeous outdoor location for a ceremony on the water and a neoclassical interior space for the reception with their closest friends and family. 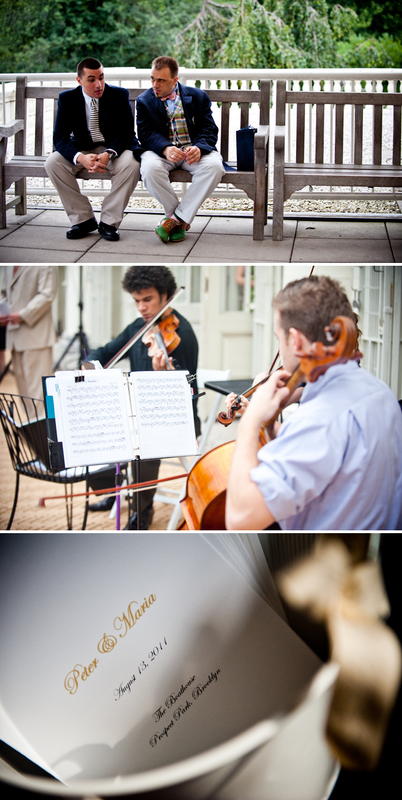 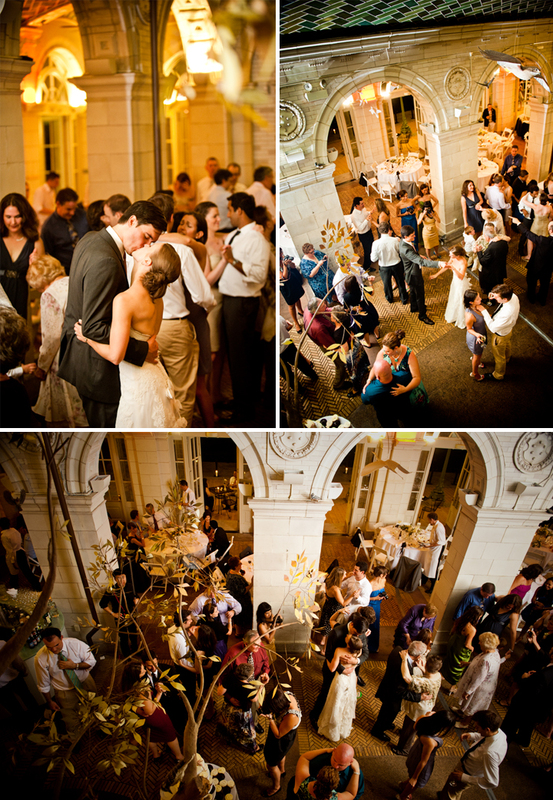 It was a natural setting for such a genuine celebration, as could be seen in their stunning photos. 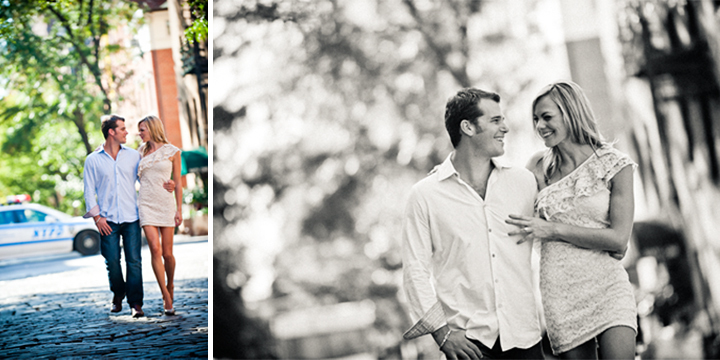 We decided to shoot Jes & Matt's engagement photos on the High line because it offered the perfect mix of natural surroundings and city bustle. 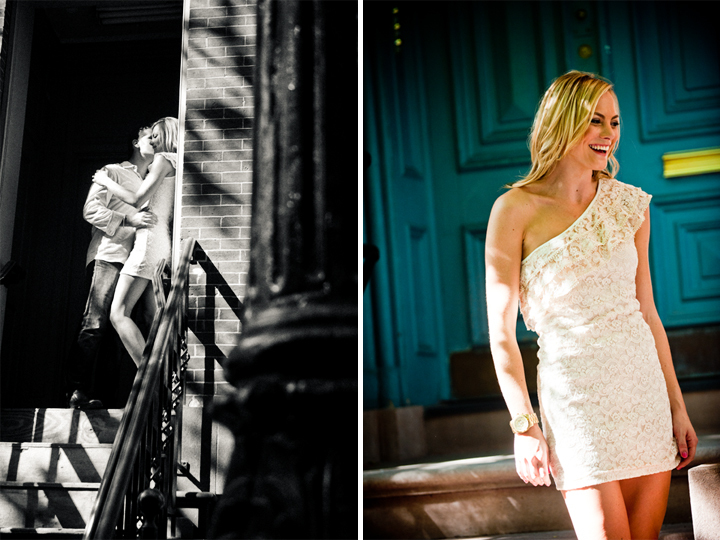 We were lucky enough to beat the crowds in this NYC hot spot and get some truly candid shots of the couple. 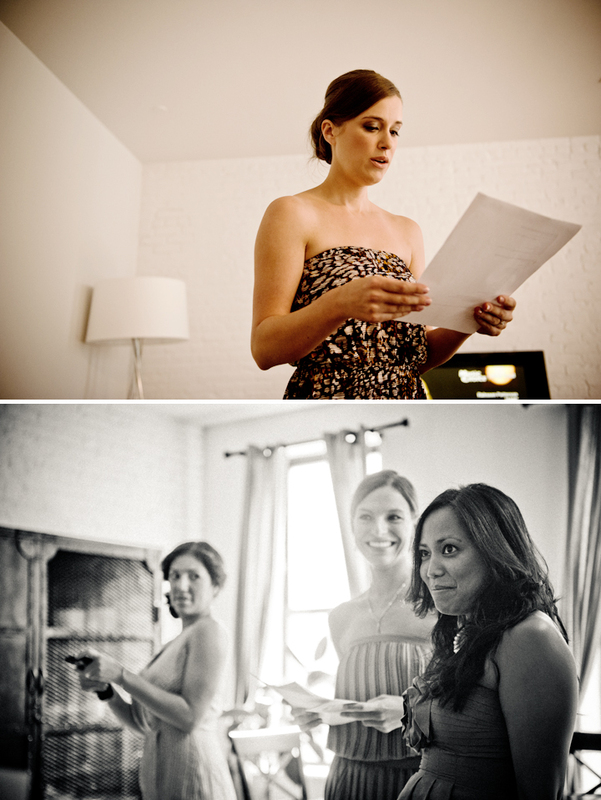 After, we headed down to the Meatpacking District where the shoot was all about discovery! 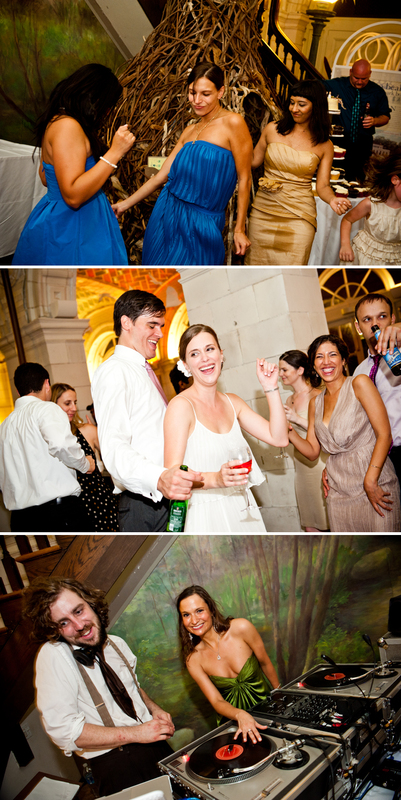 We found some cobble stone streets, and an amazing barn-like garage door. 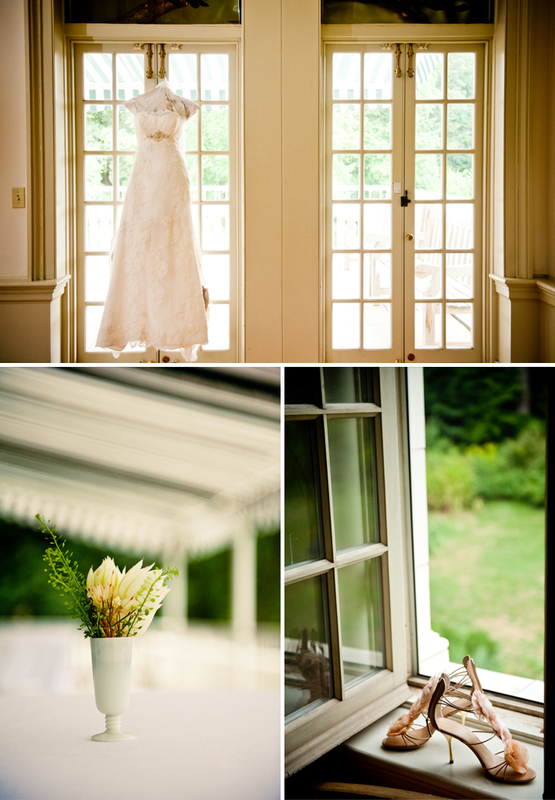 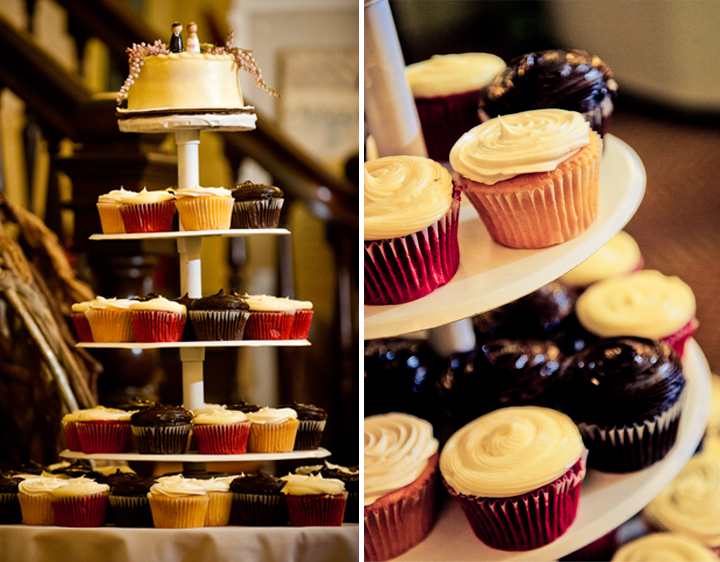 The perfect set for Jes & Matt to express their quirky, yet classic style. 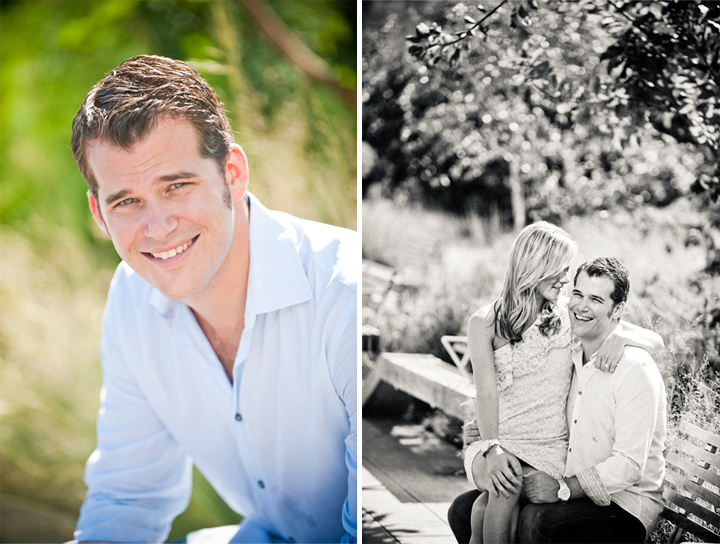 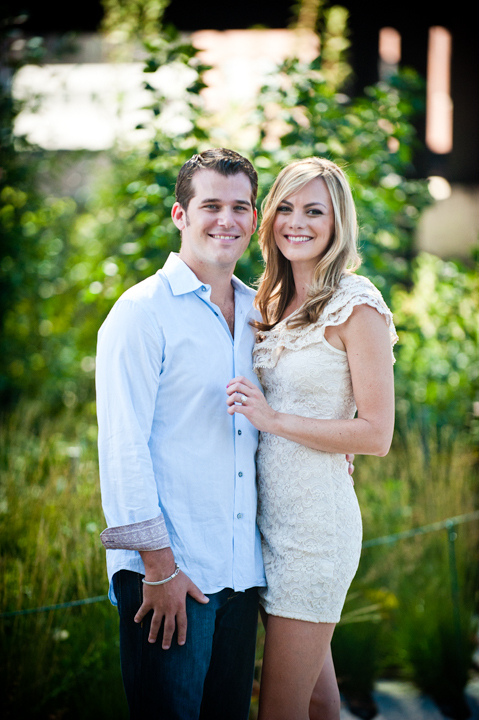 We can't wait for their summer wedding at Bedell Cellars next year!